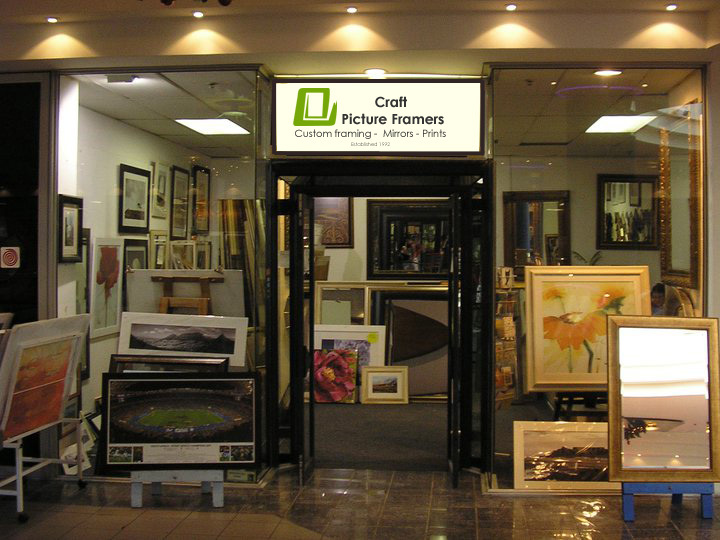 We would love for you to make contact with us regarding any and all of your framing requirements. We are available to chat to you and offer expert advice and suggestions. Visit our storefront in Stadium on Main in Claremont Cape Town.